NOW AVAILABLE! GORGEOUS CAMELBACK MOUNTAIN AND SUNSET VIEWS! 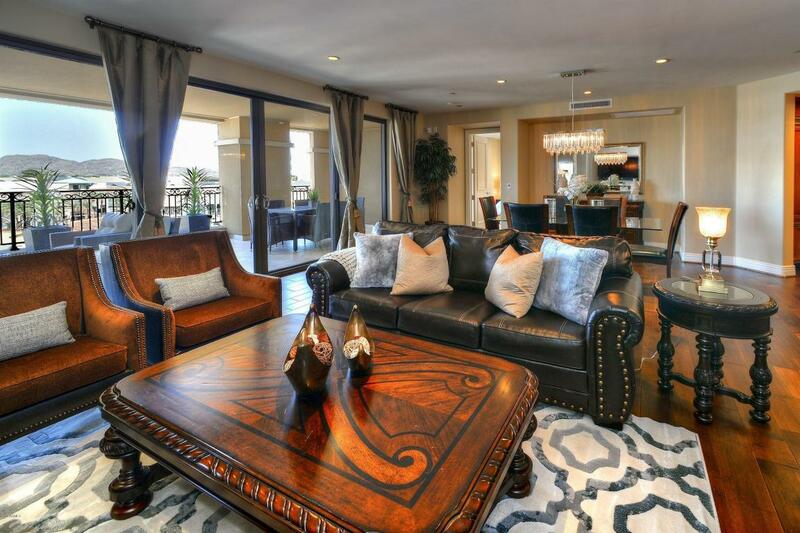 Beautiful decorator furnished 3 bedroom, 3.5 bathroom, 2,503 sqft condo at the luxurious, and ideally located, Scottsdale Waterfront Residences. 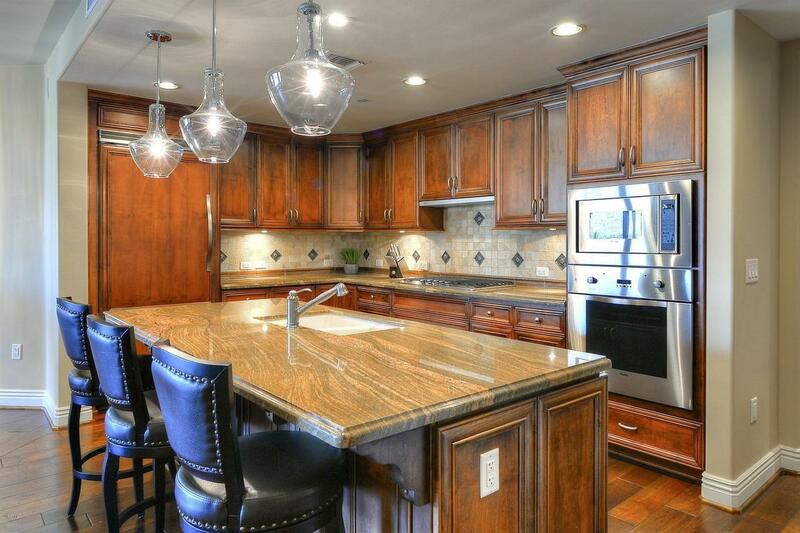 Gorgeous Camelback Mountain and sunset views, huge balcony, large gourmet kitchen, open split floor plan, wood and stone flooring, and carpeted bedrooms. 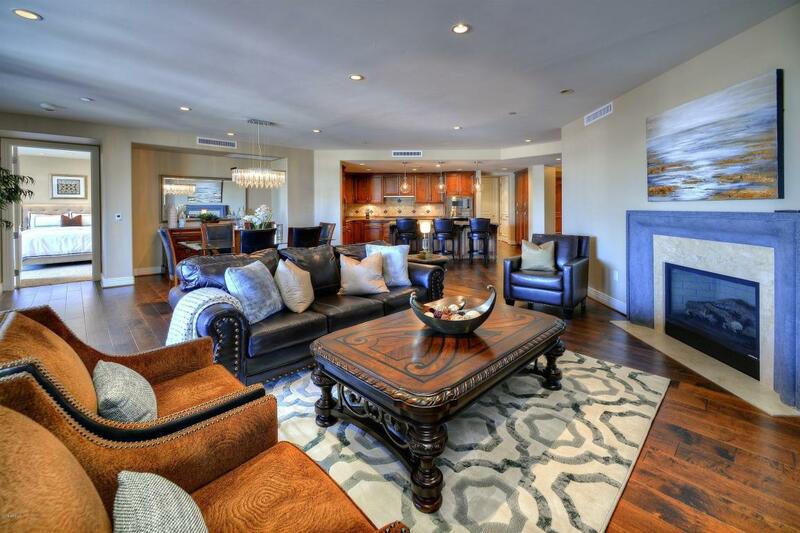 This exceptional tower offers 24 hour security, concierge & valet services, fitness center, breathtaking rooftop pool, spa, and club room with fireplaces, reading nooks, and areas to relax and entertain. 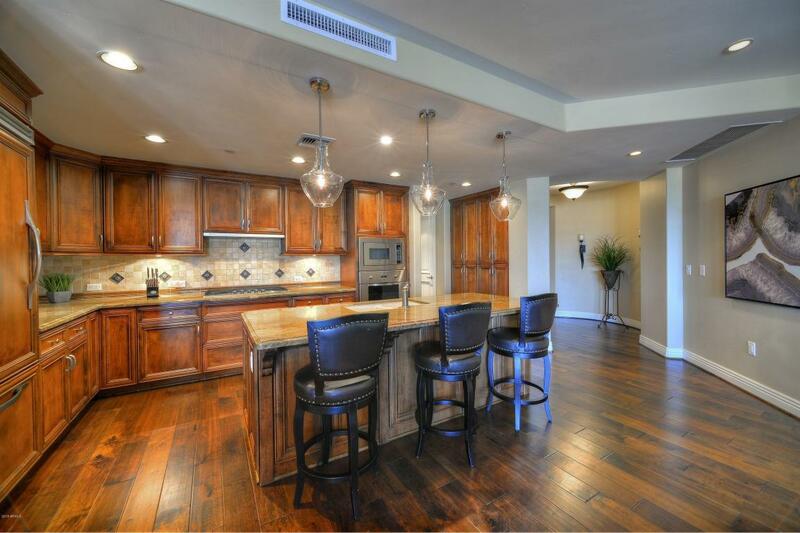 All this within a comfortable walking distance of Fashion Square Mall, Old Town Scottsdale, and the many fine restaurants, boutiques, art galleries, and areas of entertainment.